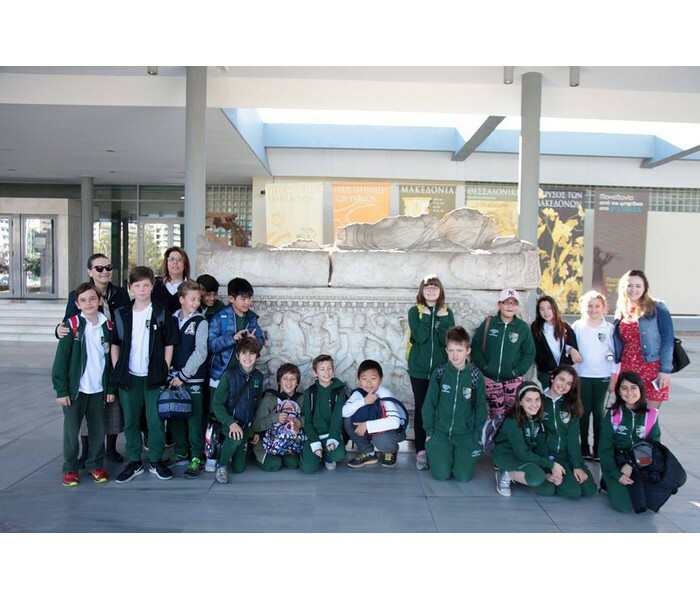 On Tuesday the 13th of March, our dedicated Grade 5 students explored the temporary exhibition "Figurines. A Microcosmos of Clay" in the Archaeological Museum of Thessaloniki, and discovered a whole new world created by ancient Greek artists in clay. A special “thank you” to the archaeologist Mr. H. Tsougari and his team of Museum Educators for guiding our group and conducting a successful terracotta production workshop.